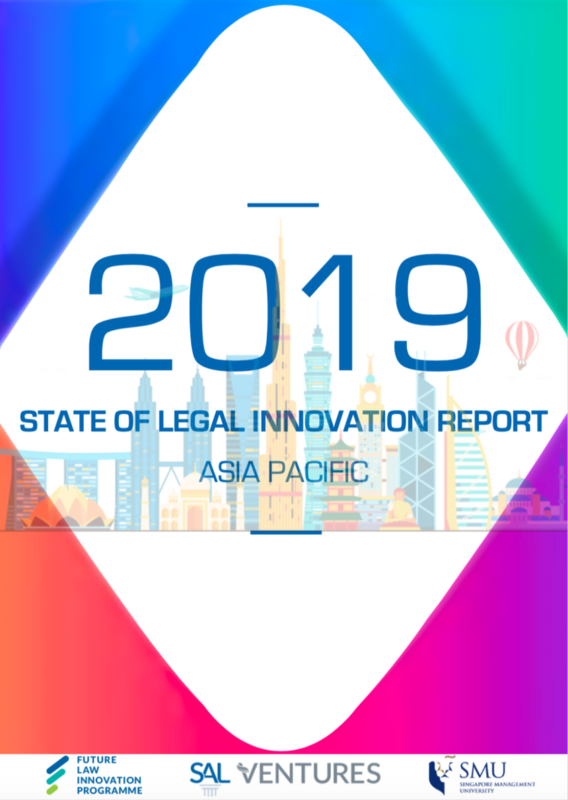 LawTech.Asia is proud to have a place in the inaugural Asia-Pacific State of Legal Innovation Report 2019! 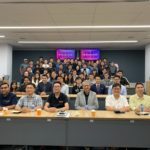 We have been described as a “leading law and technology review that aims to be a thought leader in legal technology in Asia”. 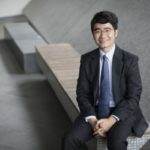 The Report, which was released at the Stanford University’s FutureLaw 2019 Conference on 4 April 2019, is a product of the academic partnership between the Singapore Management University and the Singapore Academy of Law’s Future Law Innovation Programme (FLIP). 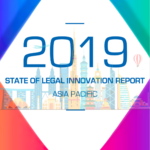 The Report aims to be an authoritative industry reference on legal innovation in the Asia Pacific, and comprehensively surveys the state of legal innovation in such jurisdictions as Australia, China, Korea, Malaysia, Russia, and Singapore. 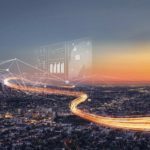 Besides being mentioned alongside heavyweights and notable names in the legal technology industry, we are proud that our Josh Lee also served as the Report’s lead designer. We would like to thank and congratulate the Singapore Management University, the Singapore Academy of Law and the Future Law Innovation Programme, as well as all who contributed to the Report for a job well done! 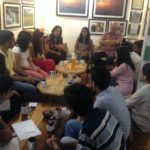 Get your copy of the Report at this link today!